We are your home for Portland Organic Produce Delivery. We bring you fruits and vegetables from local Maine farmers year round, no fees, no commitments. 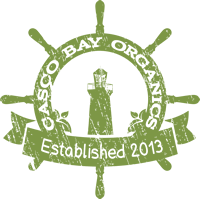 South Portland Organic Home Delivery!